Yo ho! Yo ho! It’s the pirate’s life for Steve! Ever since Steve Goble was a kid, he’s been enthralled with the adventure novel. Since he couldn’t be a pirate, Goble became a reporter for ten Ohio news publications and has written everything from crime reports to craft beer reviews to poetry. He has one book out now and is set to publish his second one, The Devil’s Wind, in September 2018. 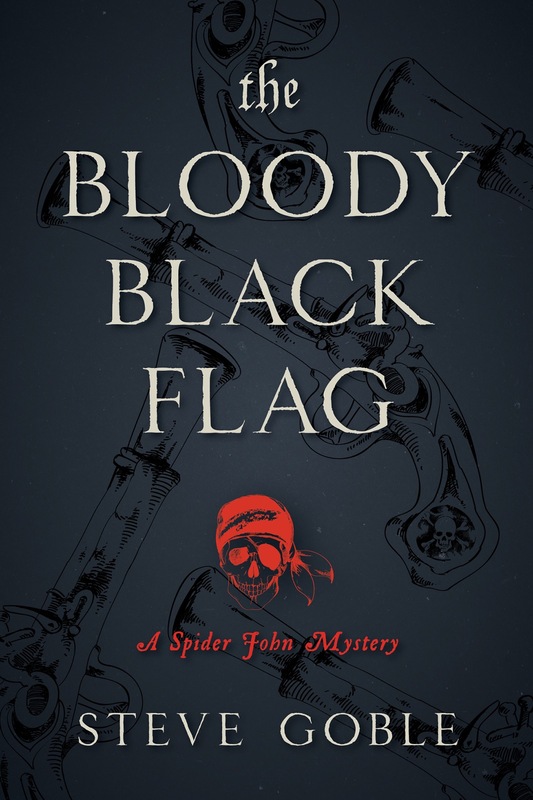 On this episode of Craft, Steve talks with Adam Hribar about his first book: The Bloody Black Flag: A Spider John Mystery.